No need to add sand, water or additives. Everything is factory blended for consistency and optimum performance. No need to add sand, water or additives. Everything is factory blended for consistency and optimum performance. 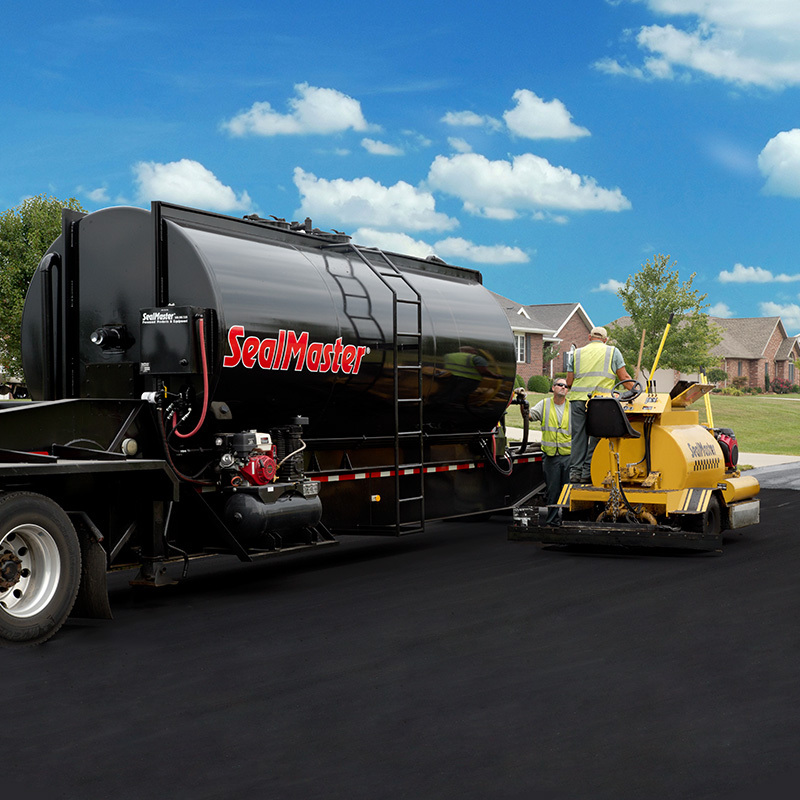 Call to Learn More About SEALMASTER ULTRA!